Funky songs to get you rocking. 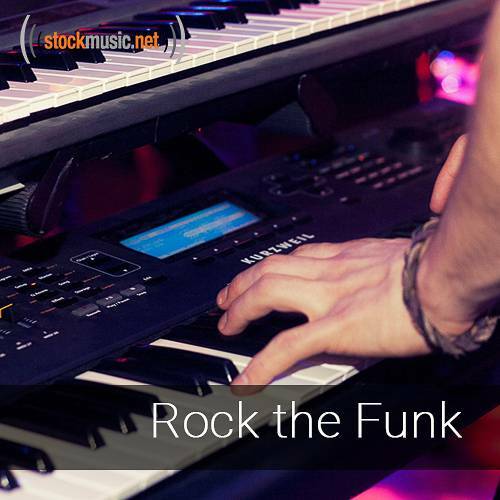 Perfect blend of funk, rock, and electronica that will have you groovin'. Funky organs, rhythmic electric guitar, lively horns and stylistic synths give you everything you need to create a perfect party atmosphere. Buy all 7 tracks in this collection for $99.95, or individual tracks for $39.95.